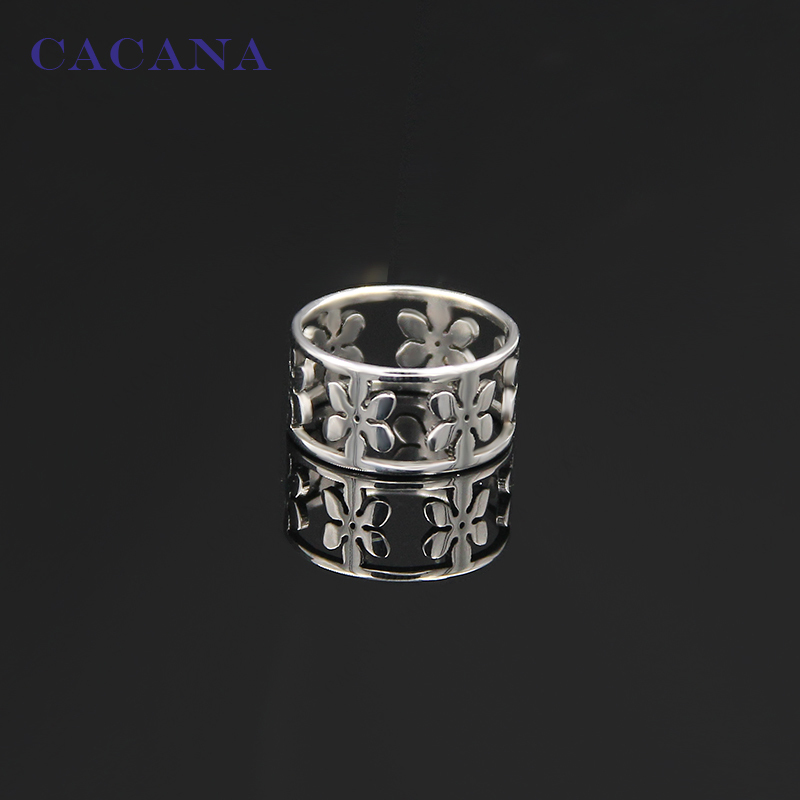 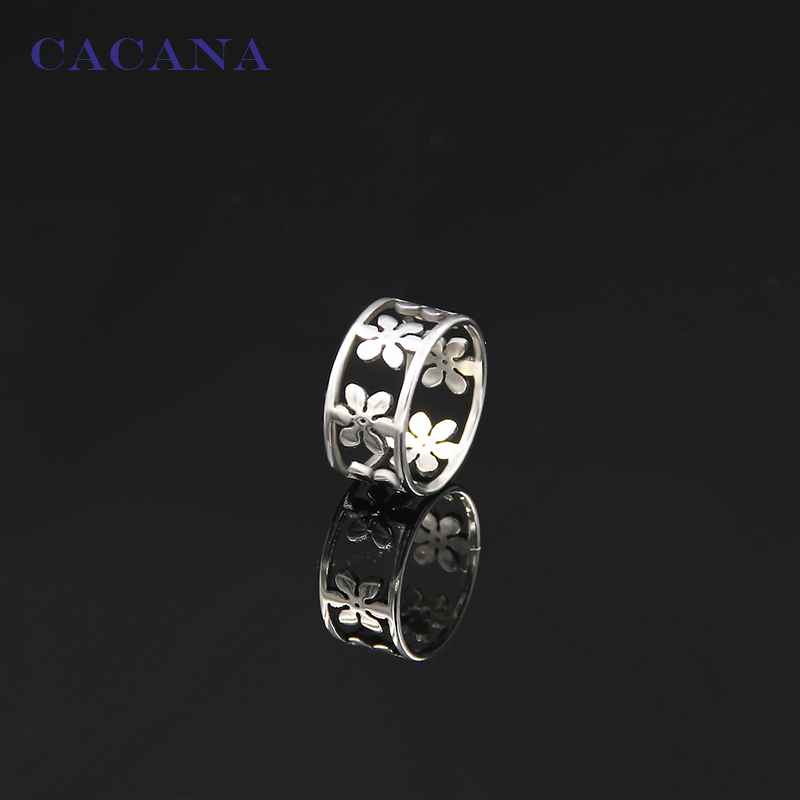 This Stainless Steel 6 Petal Flower Ring is absolutely charming, and it will be the perfect gift, either for you or for someone special. 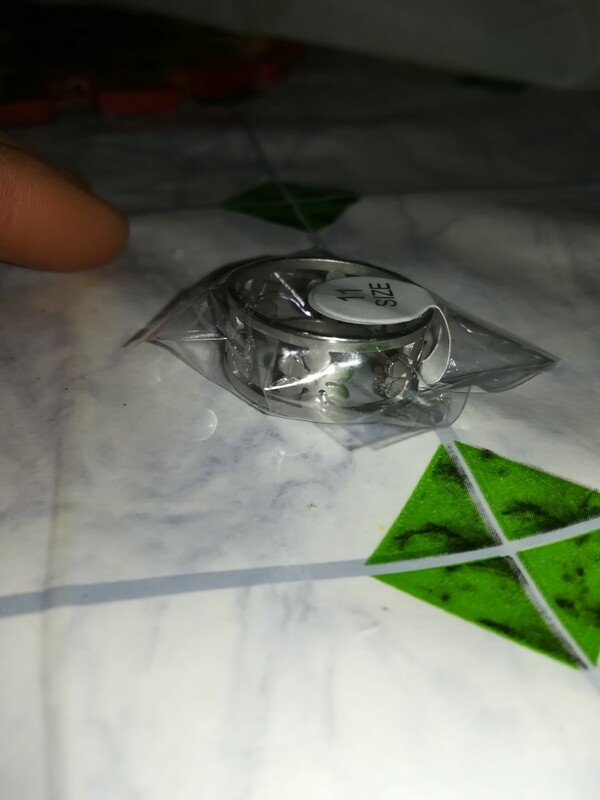 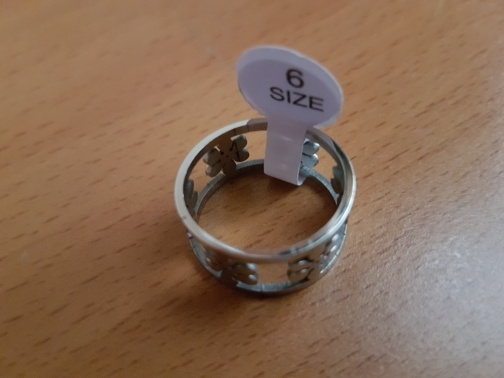 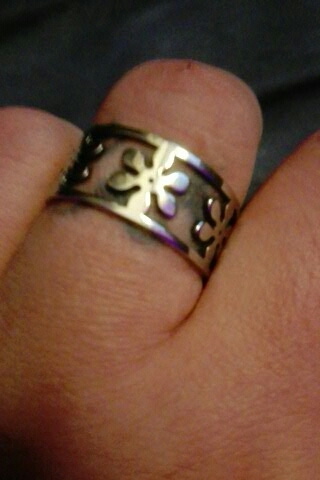 The ring is small, it looks that i ordered the wrong size. 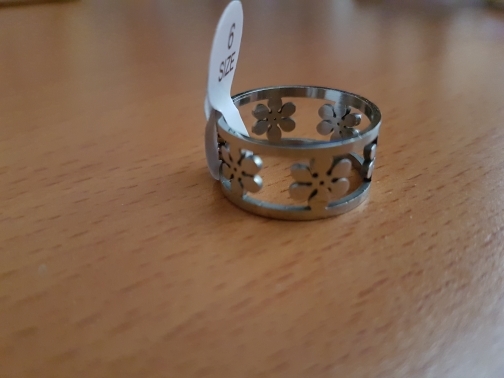 My mother was looking for a ring to put on her thumb, she liked it so much. 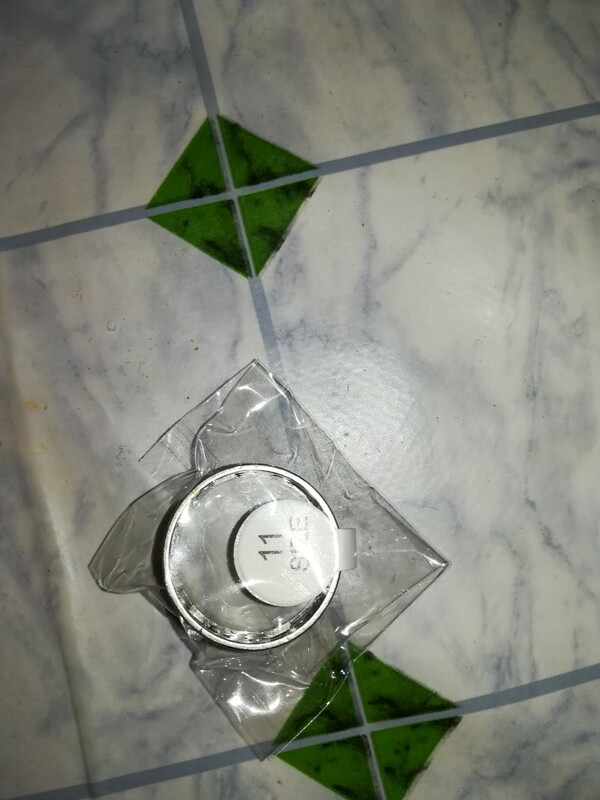 It took less than a month to arrive.